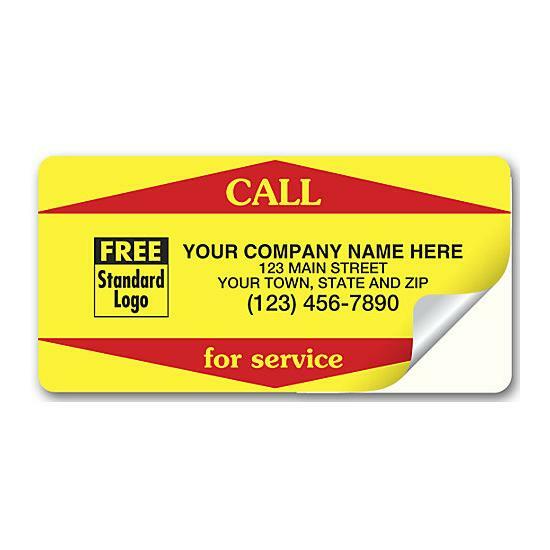 Item#: 346 Size: 3 1/2 x 1 7/8"
Fluorescent yellow stickers draw attention to your phone number when customers need sales or service!This best-selling service label pulls in repeat business for a super-low cost! 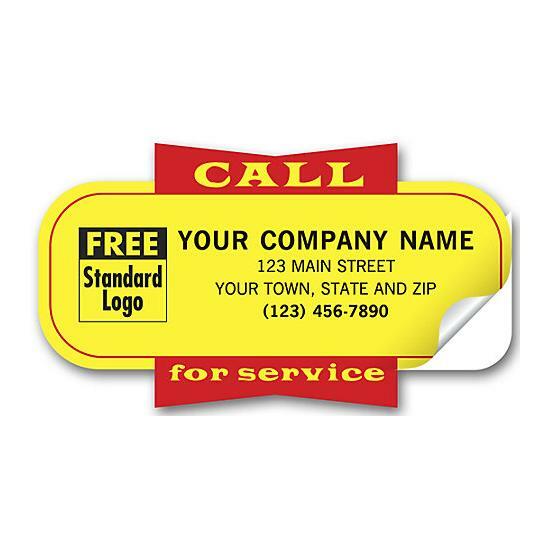 Printed on durable matte paper. 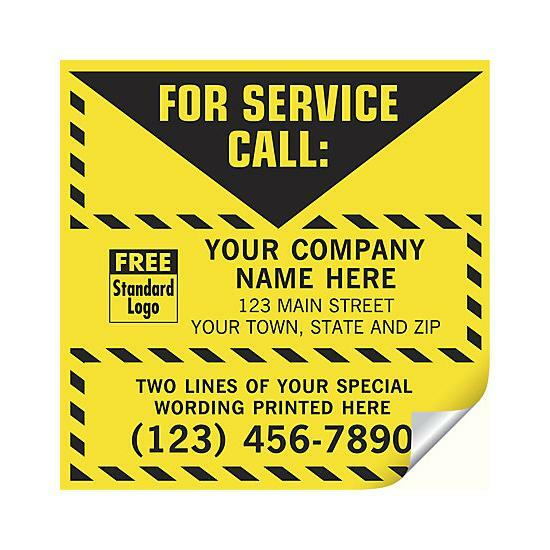 Preprinted "CALL for service" message in red area. 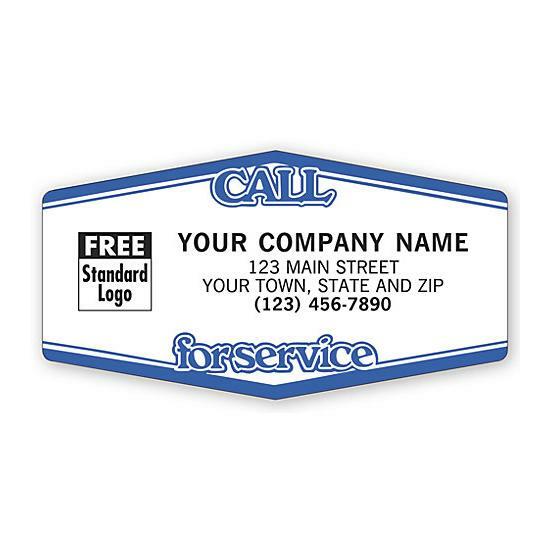 Affix to anything you sell or service (indoor use only).